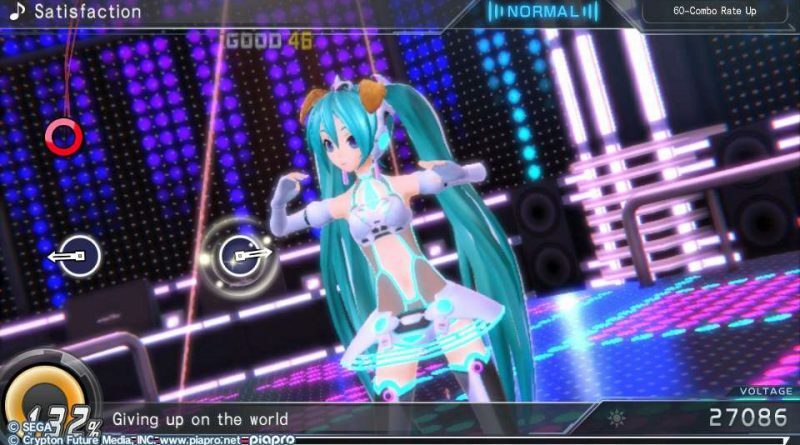 The rhythm game Hatsune Miku: Project Diva X is out today for the PS Vita and PS4 in North America in physical and digital formats and in Europe digital only. 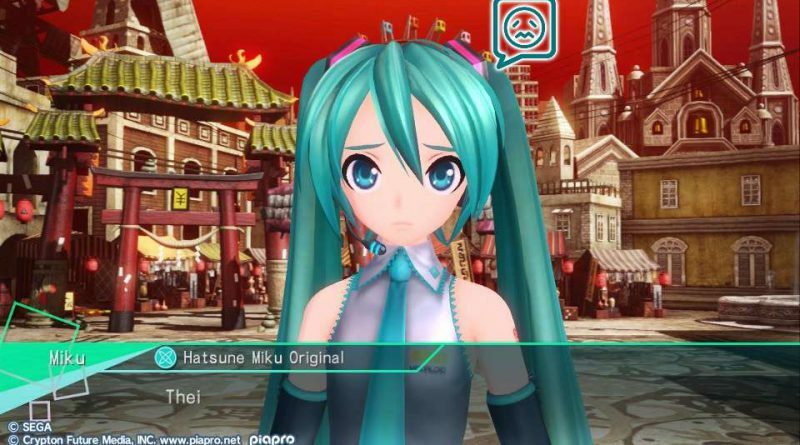 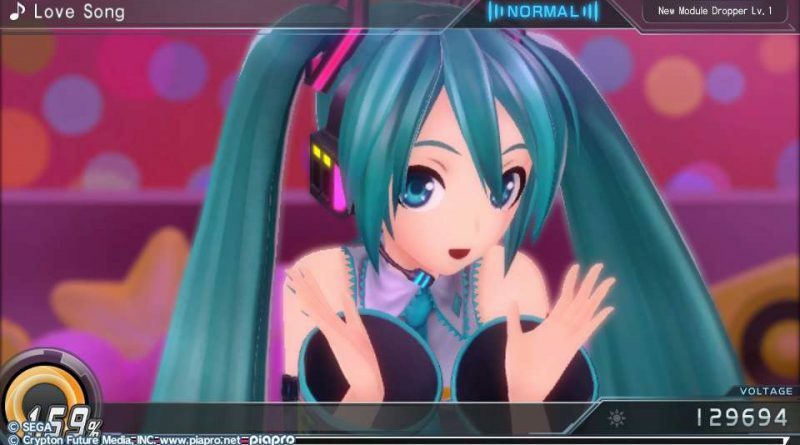 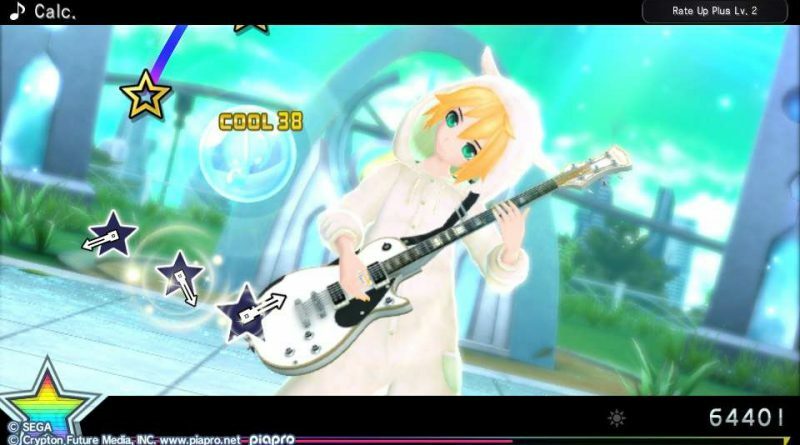 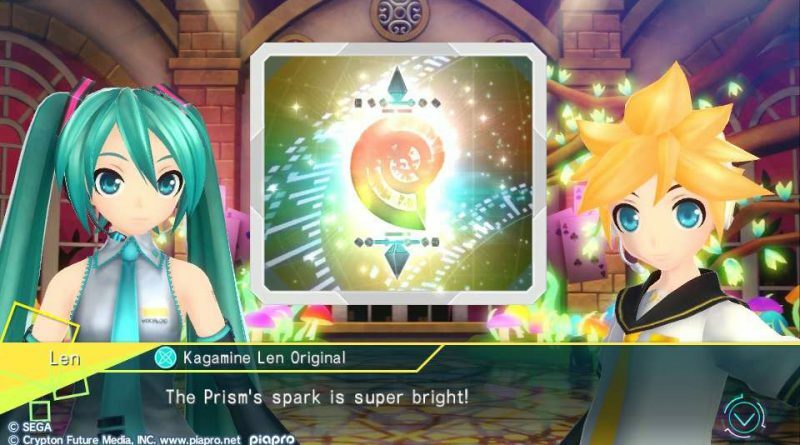 In Hatsune Miku: Project Diva X, the world is comprised of five unique Clouds, each with its own aura – Classic, Cool, Cute, Elegant, and Quirky. 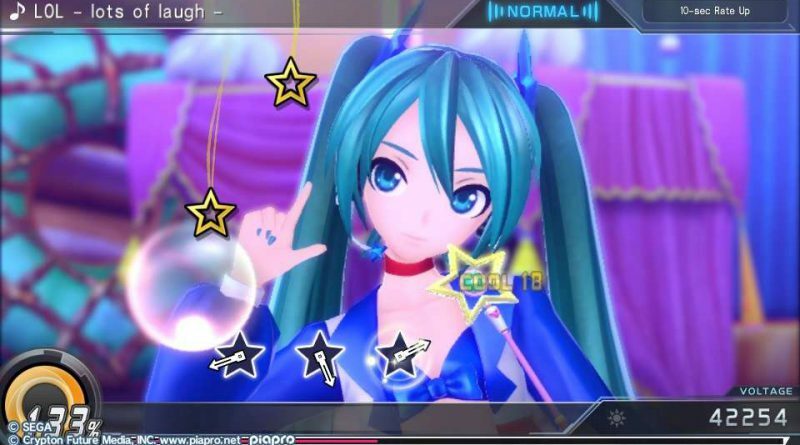 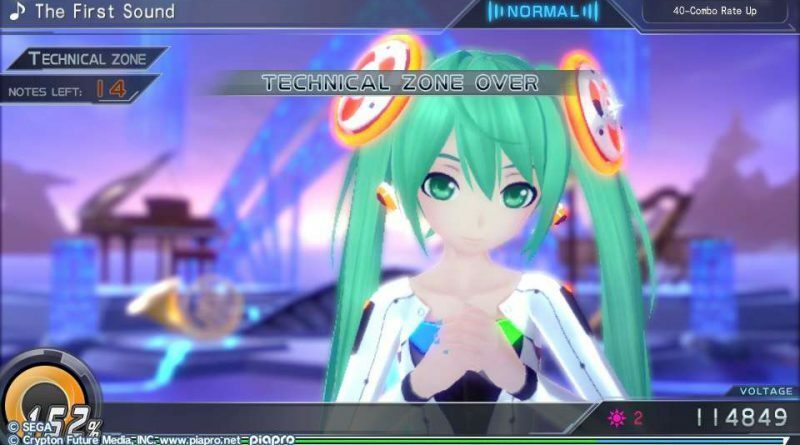 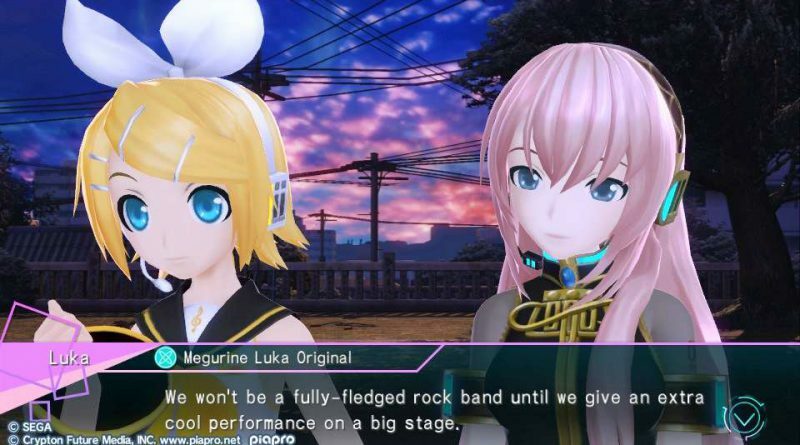 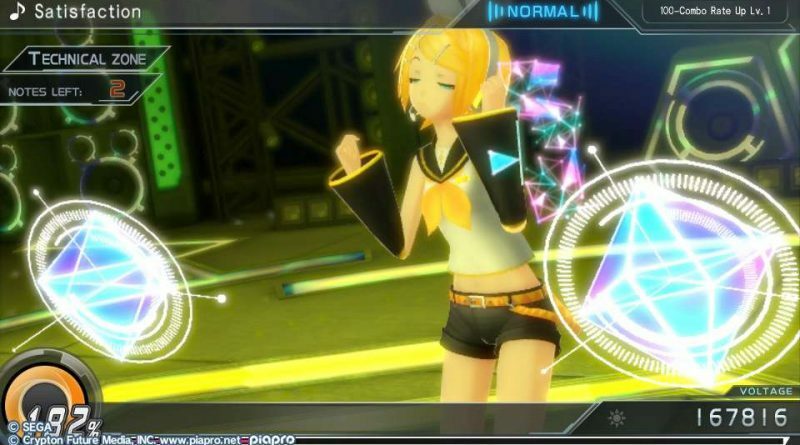 As Miku and her friends progress, the auras of the songs they perform and even the modules they choose will have a profound effect on fulfilling challenge conditions for players to test themselves with.